You are here: Home / Music / House / Thin King – Leafless E.P. 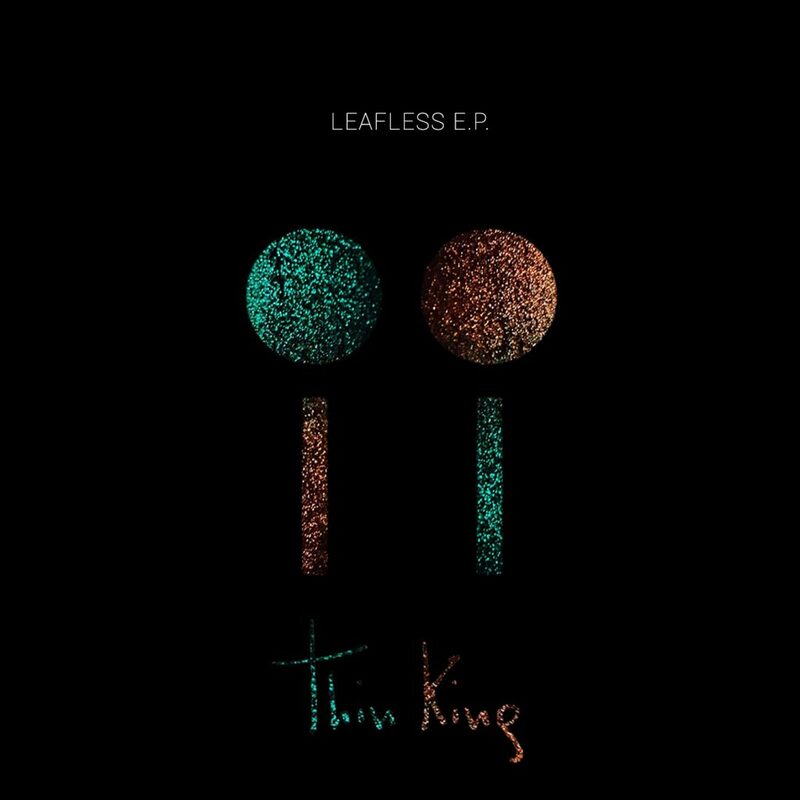 Thin King – Leafless E.P. It is not often that I get to hear artists that come from parts of Europe that isn’t from the usual countries – Norway, Sweden, Denmark, etc… this time, we got the duo, Think King from Italy. They have their second EP called, Leafless. This isn’t something that I have heard recently. Their sound is quite different and I am loving this different sound. Their tracks really hit with the awesome guitar and the vocals. They have really created an EP that will have you really going at it whether you’re in the car or whether you’re with friends. While all three tracks are great, I keep playing “Can’t See.” Don’t get me wrong, “This Instance” is a huge track, but I like different. Definitely check out this EP!